L and I took a coworker V out for bubble tea. Her first experience wasn’t great, so I wanted to take her to a trusted good place and order her a trusted good drink. As we work close to Metrotown, the closest and best place to choose would obviously be Bubble World on Kingsway. It was busy as it was Good Friday. So busy that the waitress gave us attitude when we asked for service again 10 minutes after we requested it the first time. This was my suggestion to V – Mango Slush. For some reason we all ordered it, only we didn’t get any add-ons for hers. 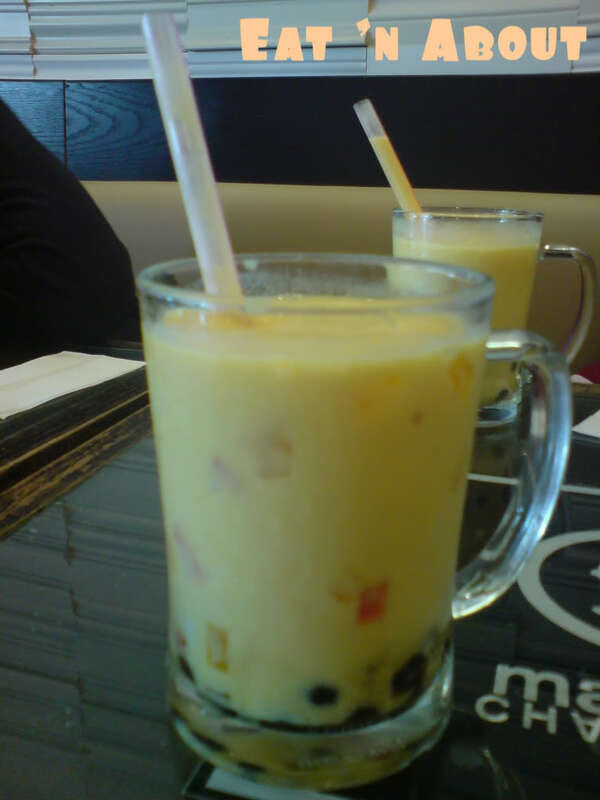 I must say out of all the bbt places I’ve been to, Bubble World makes the best Mango Slush. It tastes the best. No ifs and/or buts about it. They also have the best tasting pearls. When I go another time I’ll order my next favorite drink and tell you all about it.